It's a world-wide day of celebration where creativity, courage and collaboration is highlighted. 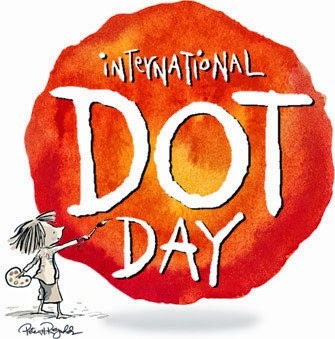 It began when teacher Terry Shay introduced his classroom to Peter H. Reynolds’ book The Dot on September 15, 2009. If you'd like to participate, sign up here: http://www.thedotclub.org/dotday/get-started It will be held September 15th-ish. Join us! Find your favorite Celebridot. Authors took the time to create their own dots. See if you can find your favorite author! Connect with another classroom. Skype or chat with another classroom. Hook up with another class at your site. Older kids can read to younger kids. Invite parents to come in and read with their children. Have them bring in circular snacks to share. Art! 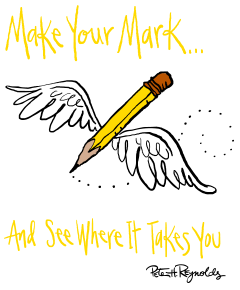 Have kids create their own dot to make their mark. 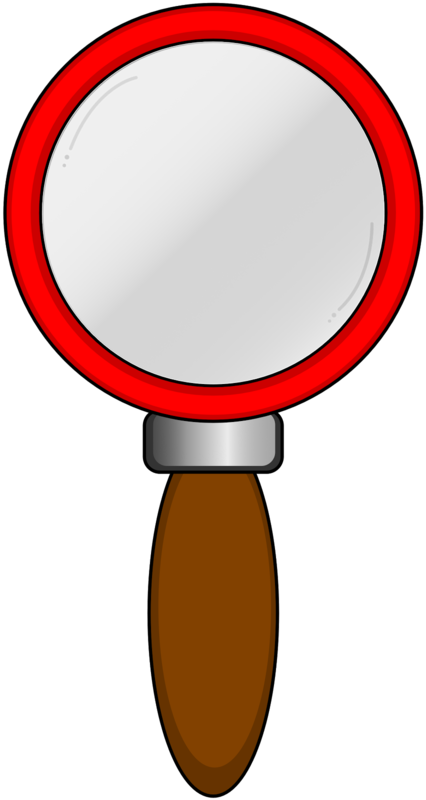 ColAR app- use this app to create augmented reality images of the students dots. Really cool. Have students bring in circular items to put together and create some found art. Study the art of Ray Lichtenstein and how he used dots in his pop art. Here's a ton of Dot Day boards on Pinterest to look at and get inspired!